SONOMA, CALIF. (July 17, 2004) - Bobby Wilson, of Dousman, Wis., won Round Eleven of the Formula Ford Zetec Championship, part of the Cooper Tires Championship Series, at Infineon Raceway. Completing the top-three is Andrew Prendeville, of Monroeville, Pa. and Jay Howard, of Basildon, England. Wilson retakes the lead in the championship standings with the win. Winning the American Continental Championship is Greg Pizzo, of San Jose, Calif.
As the last on-track action of the day, the Zetec Championship cars rolled on to the course in hot and windy conditions. In typical Zetec Championship fashion, the field went three-wide at the waving of the green flag. Going side-by-side up the turn one hill, polesitter Adam Pecorari held-off a hard-charging Wilson. 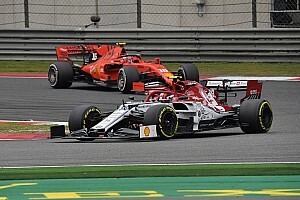 As Pecorari began to build a small gap, the full-course caution was displayed for two cars making contact and partially blocking the course. Quickly clearing the course, racing resumed on lap three. Getting a great jump, Wilson once again got alongside Pecorari, however unlike the original start was able to make the pass for position. Once in front, Wilson, in the No. 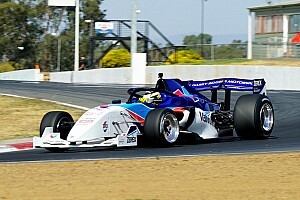 3 Snap-On Stars of Karting/Citrus Systems Cape Motorsports Van Diemen Ford, began to pull away, posting the fastest laps of the race. As the lead duo ran uncontested, a great battle ensued for third through sixth position. Steadily getting quicker as the race progressed, Prendeville was able to work his way through this battle. On lap 15, Prendeville, in the No. 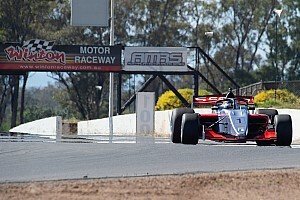 25 Racelink/Roos Racing School Andersen Walko Racing Van Diemen Ford, made it past Pecorari, moving into second place. Battling the car, Pecorari soon came under attack from Howard, in the No. 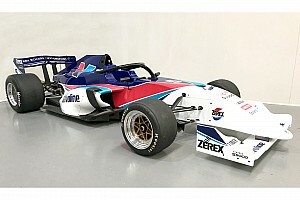 22 Sutton Images/BRDC/Alpine Stars Racewear/MIR Racewear Aiken Racing Van Diemen Ford. Getting a good run, Howard took the final podium position on the last lap. At the checkered flag, Wilson had captured his third win of the season by 1.992 seconds, regaining the championship standings lead (258-256), over Prendeville. "I can't say enough about my team," said Wilson, who has led all but three laps in his three wins. "I had to get the points lead back. Watch out boys, my car is great this weekend." "I didn't get the start I wanted," said Prendeville, who will start second in race two after posting the second fastest lap in race one. "It was a good race and I look forward to battling for the win tomorrow." "I couldn't ask for a better start in the series," said Howard, who is making his Zetec Championship debut after racing previously racing in England. 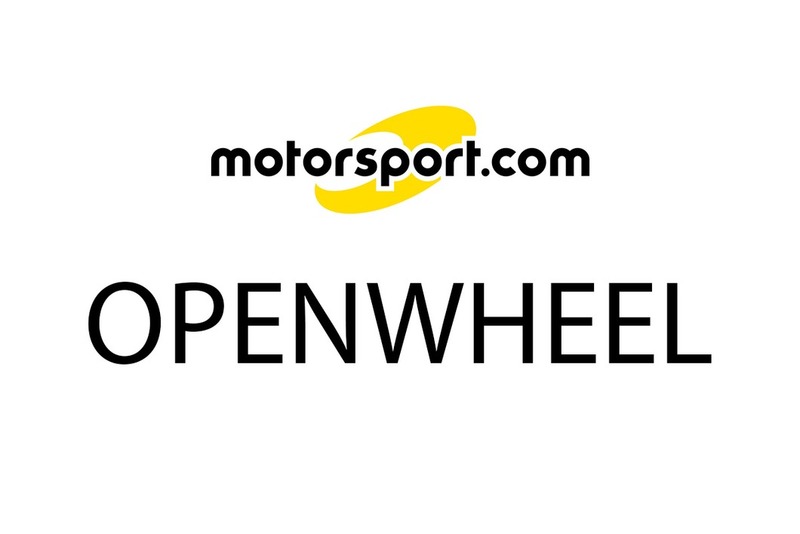 "The car was good from start to finish, allowing to push all race long." "That was wild," said Pizzo, who won at Laguna Seca earlier this year. "My master switch got turn off somehow, so I had to get out and turn it back on, which made things interesting." Completing the top-five is Pecorari, of Aston, Pa., in the No. 28 SAI Hydraulics Andersen Walko Racing Van Diemen Ford and Ian Lacy, of Lake Havasu City, Ariz., in the No. 8 Mastercraft Tires JDC Motorsports Van Diemen Ford.